We partnered with Felix & Paul to create an incredible welcome experience for new Gear VR users. The beautiful journey was written and directed by Felix Lajeunesse and Paul Raphael. 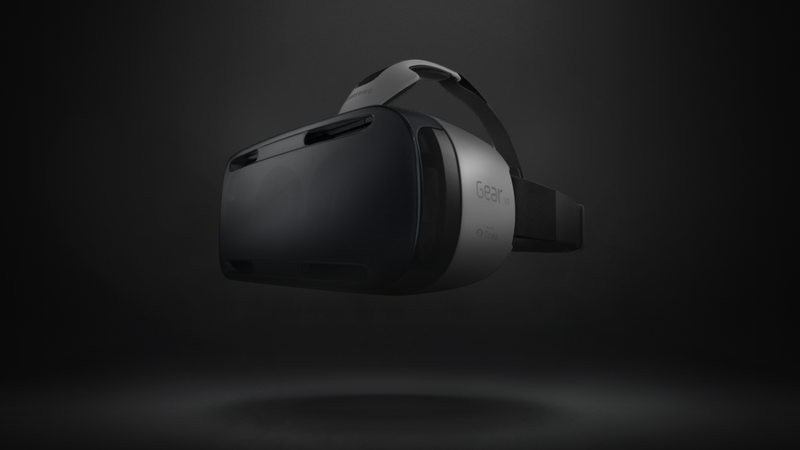 Framestore created all computer generated sequences and worked closely with the team to create a magical introduction to the Samsung Gear VR. 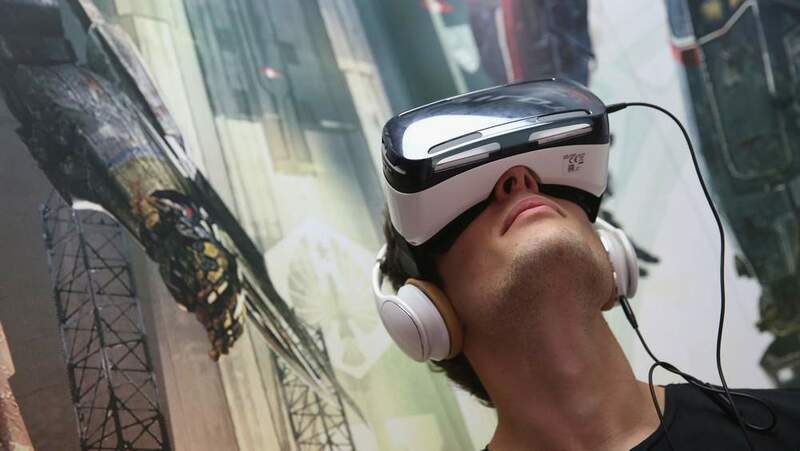 Welcome to the brave new world of virtual reality.